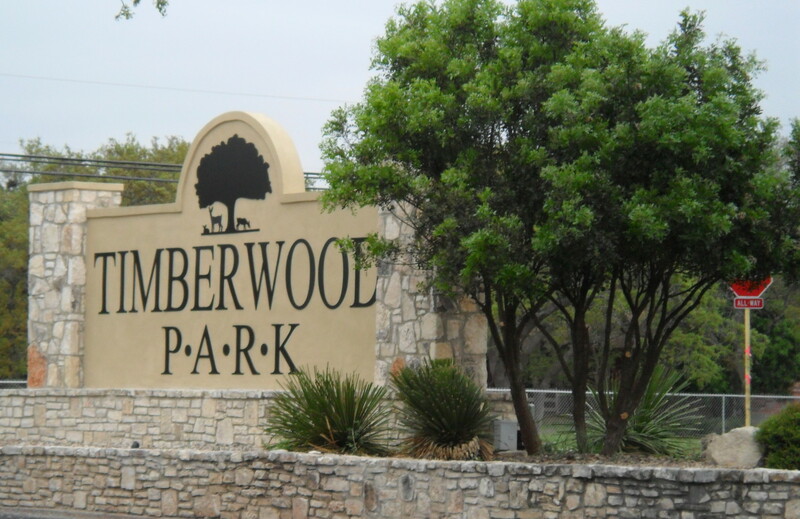 Just in case you missed it, a notice was sent out this week for free mulch delivered by the county to the park for Timberwood Park property owners. It’s available first come first serve and while supplies last. Music in the Park has kicked off for the year and several concerts have already been held. Check the Timberwood Park Facebook page for the quickest posts along with Twitter @TimberwoodPark for current information. Sometimes its easier for me to post in those social media accounts rather than here on the blog if there is a short turnaround on information. Next concert currently on the calendar is John Reeves and the Brew playing from 7:30-10:00 p.m. June 27th. Don’t have much else for you at the moment. Community activities I am involved in are currently quiet or less frequent for the summer. Hope you all are enjoying your summer!